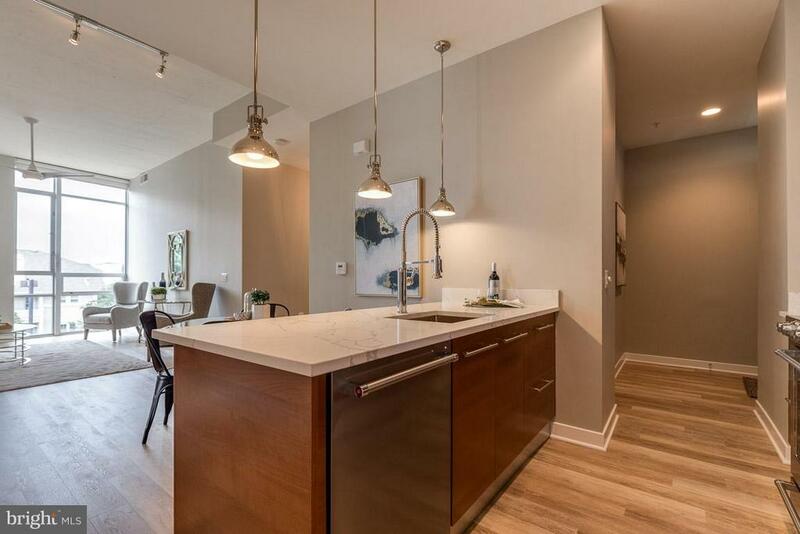 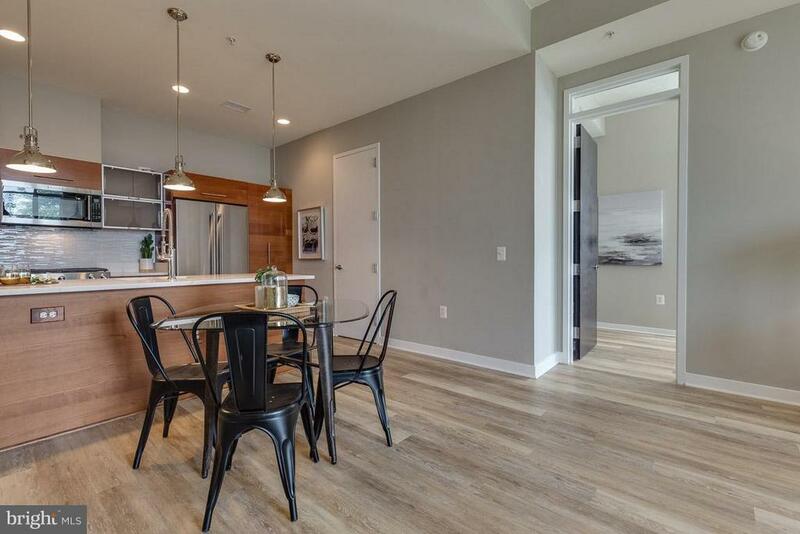 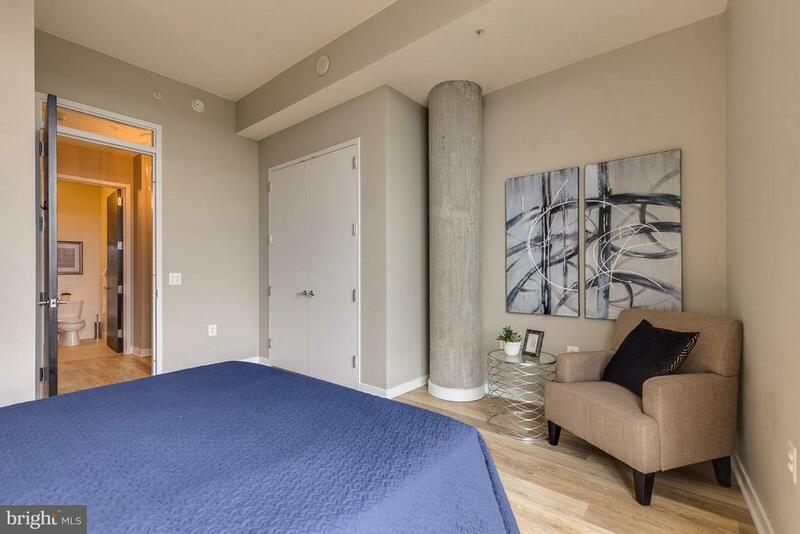 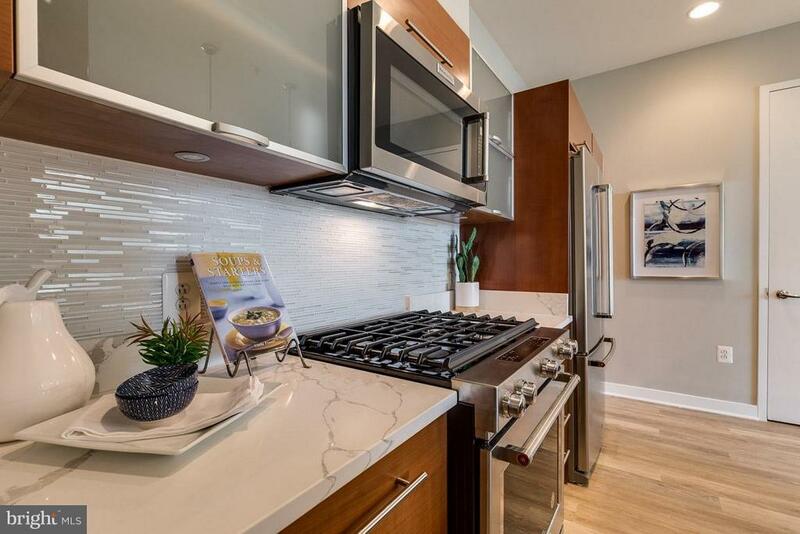 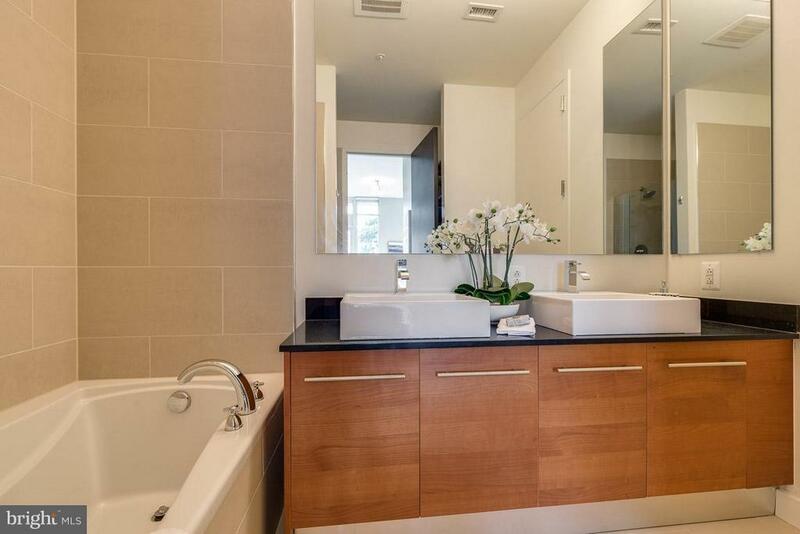 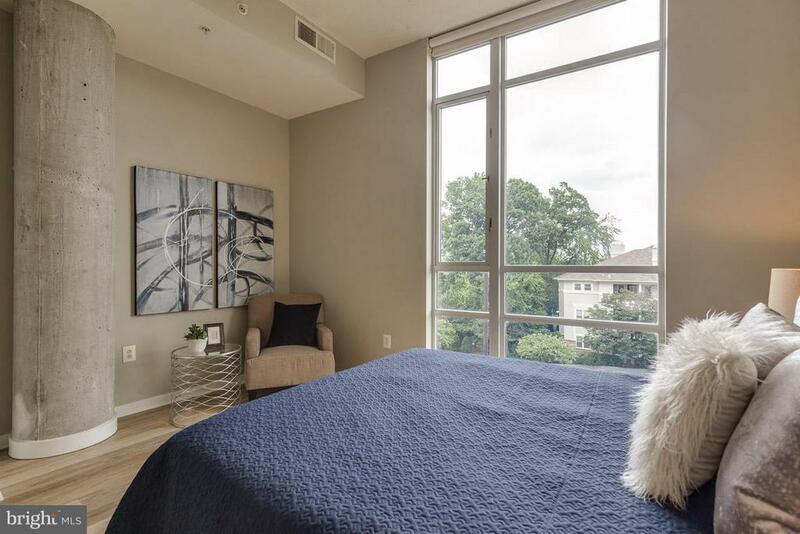 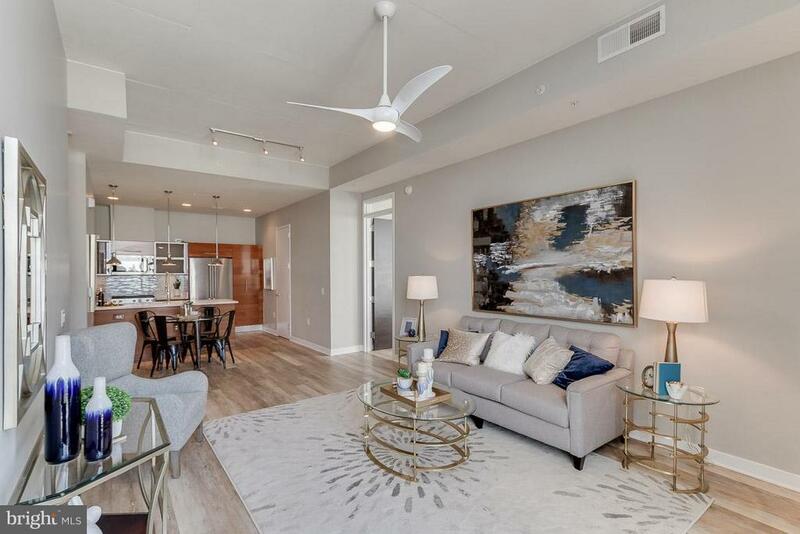 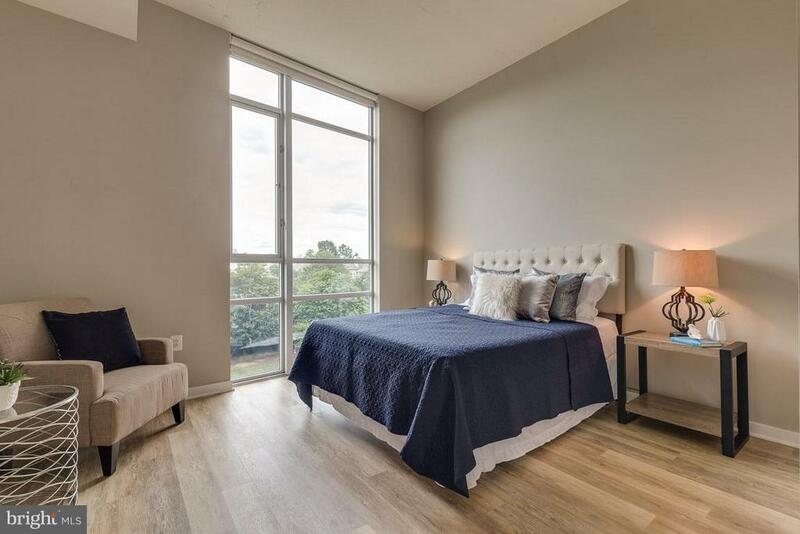 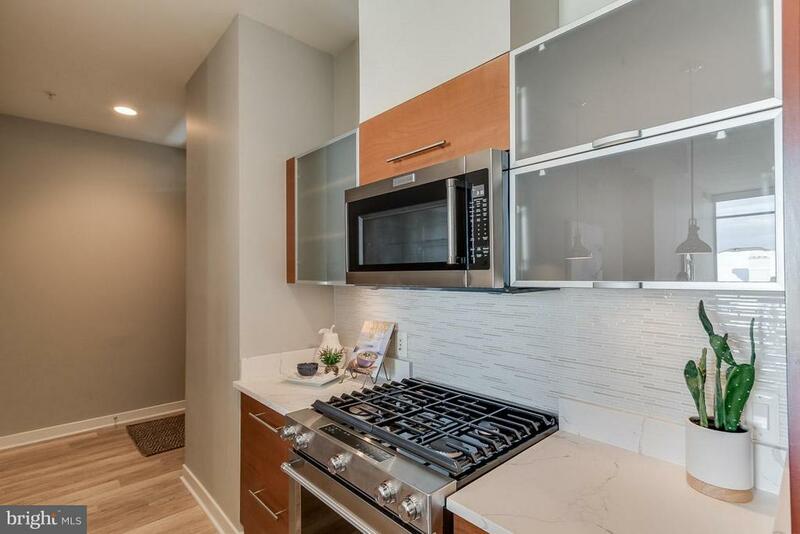 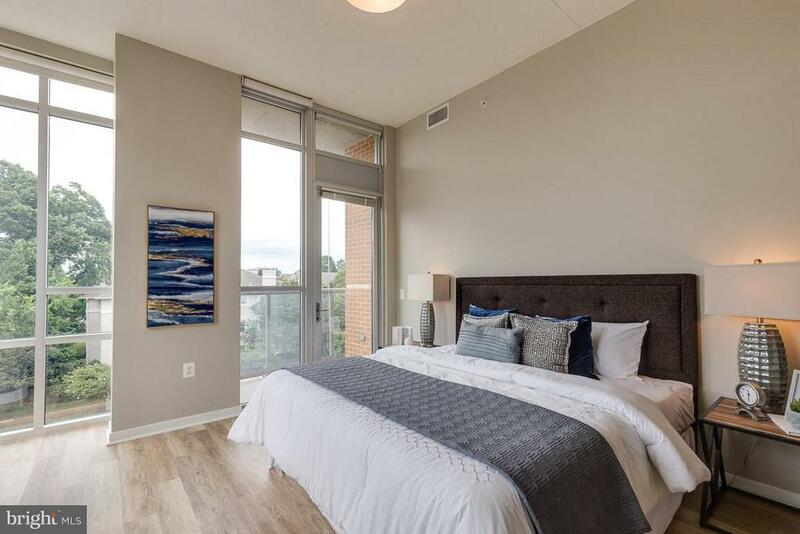 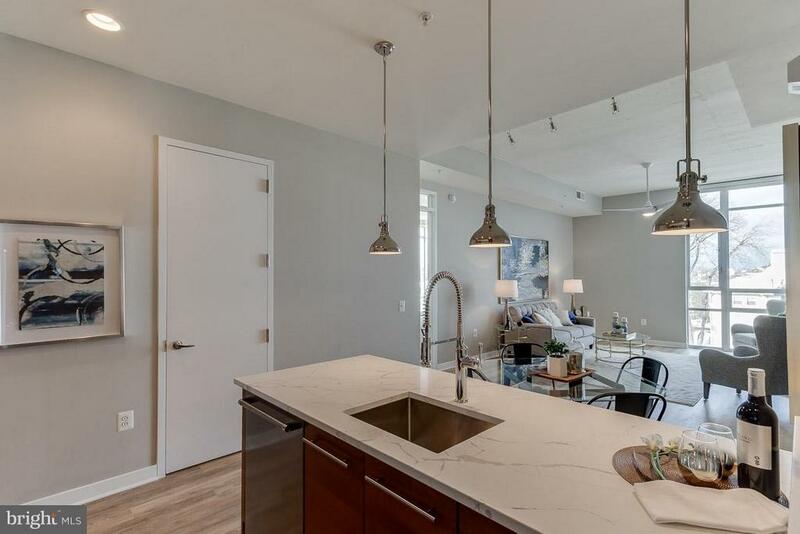 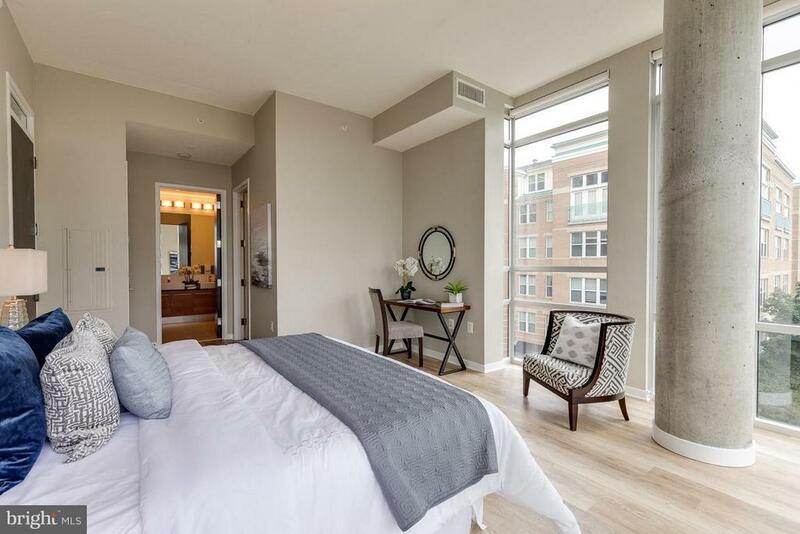 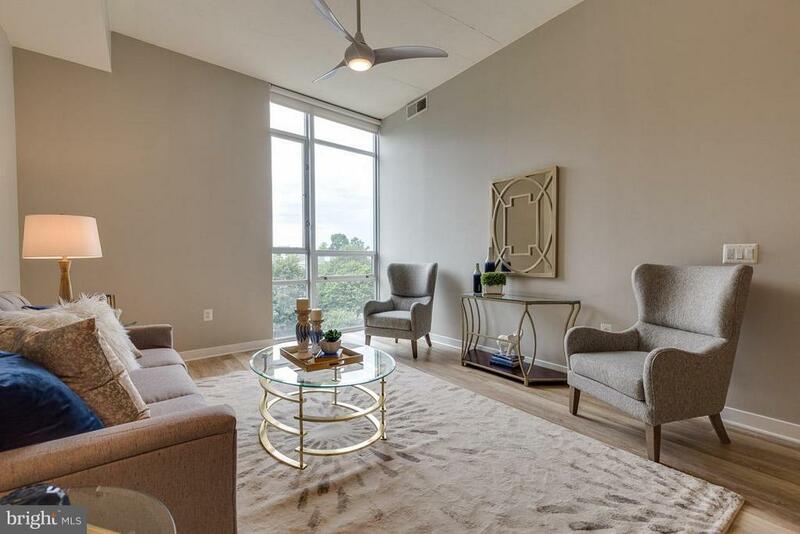 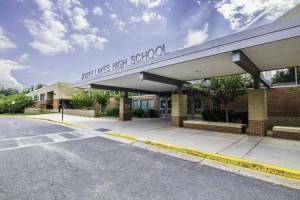 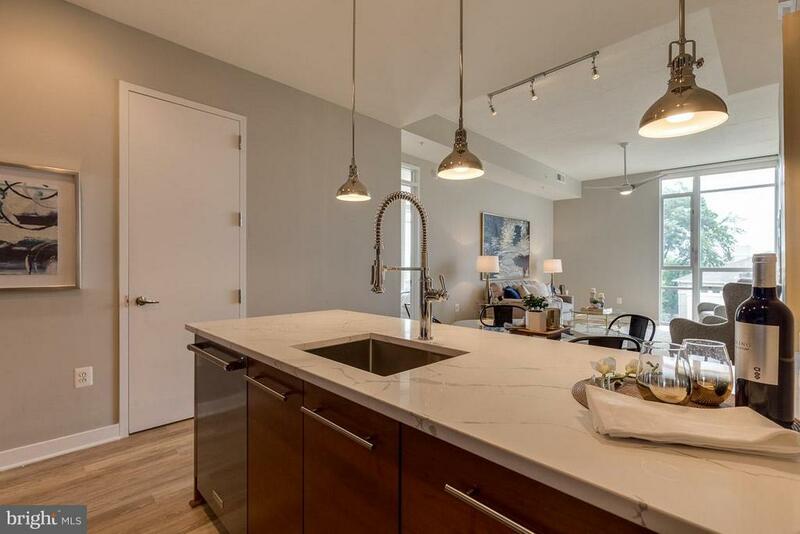 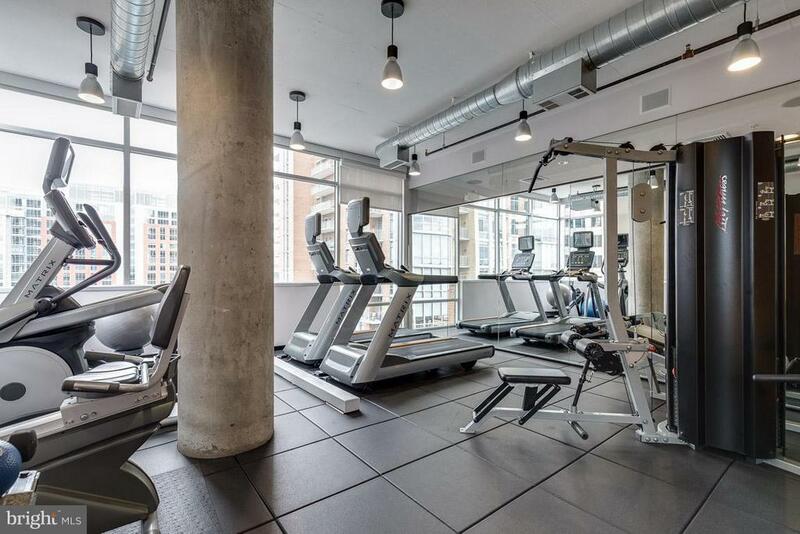 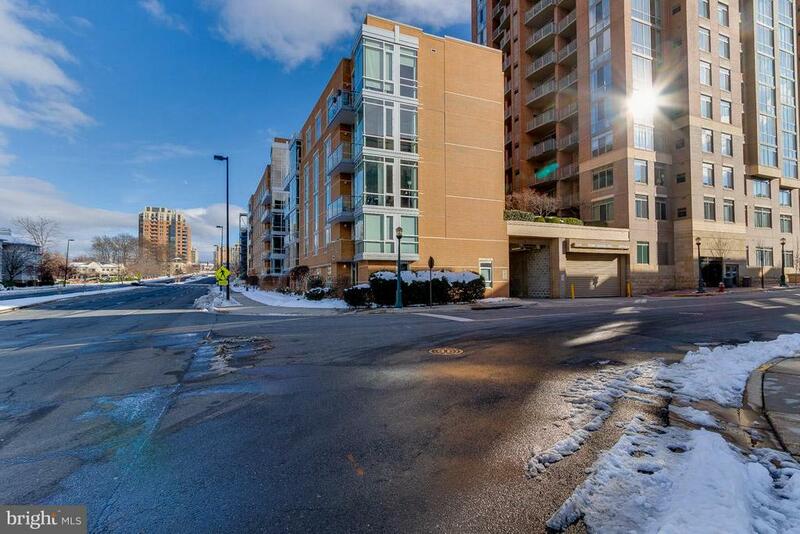 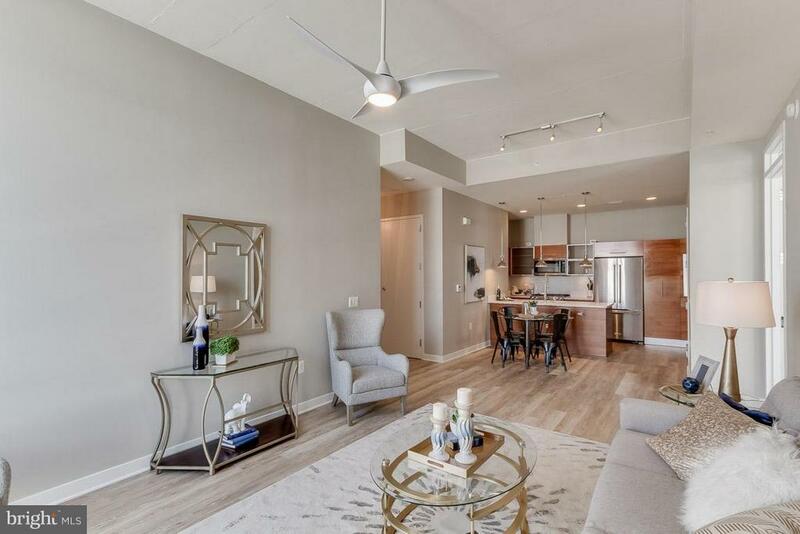 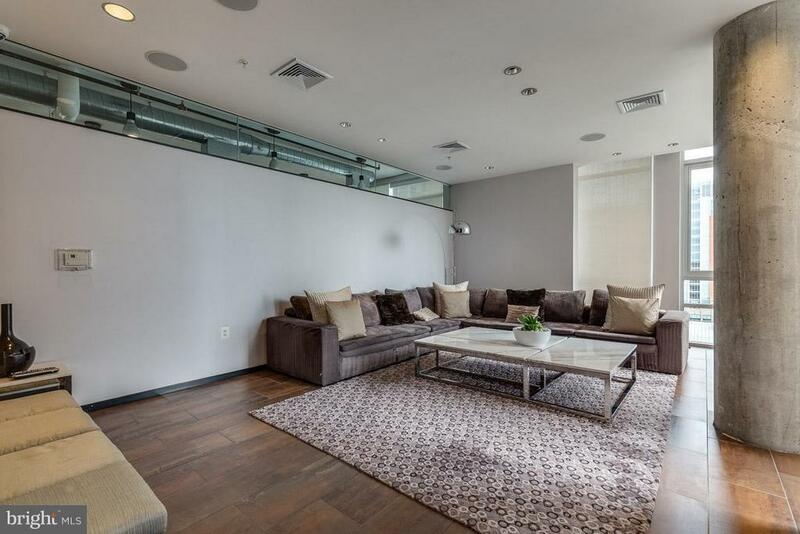 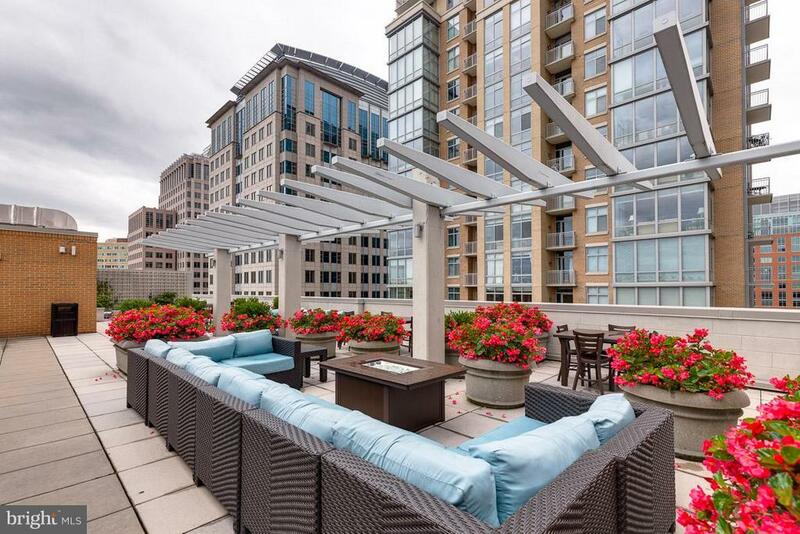 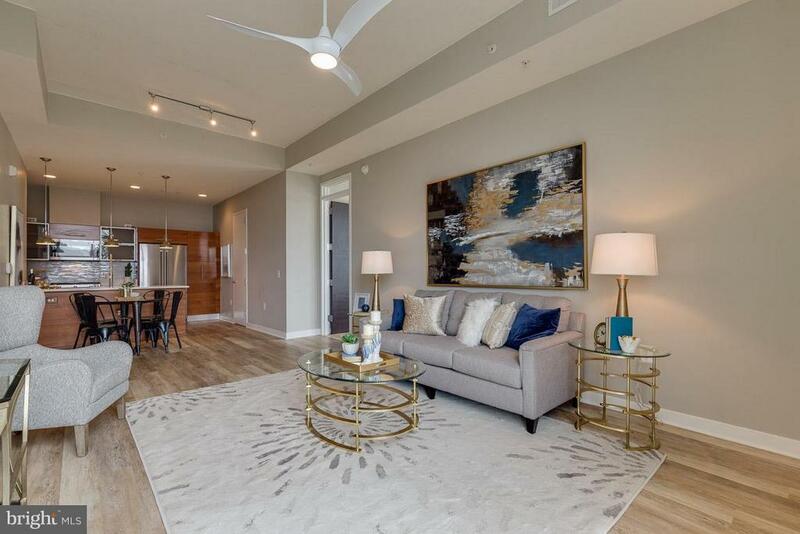 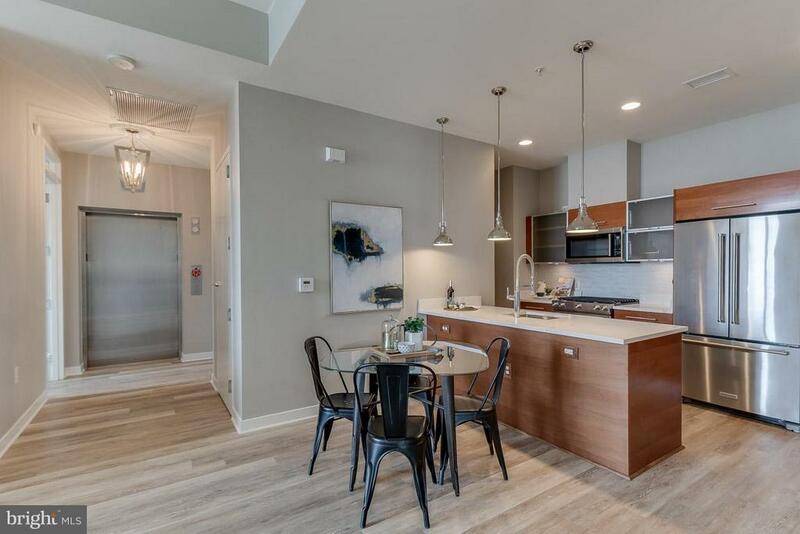 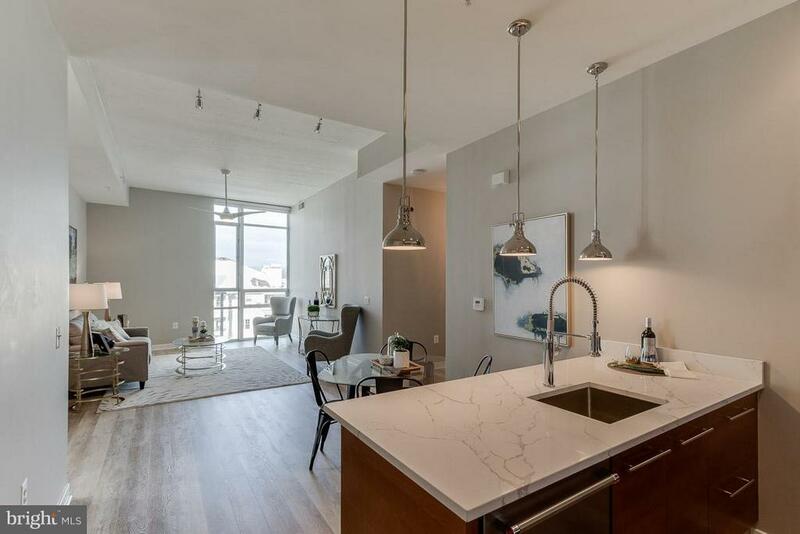 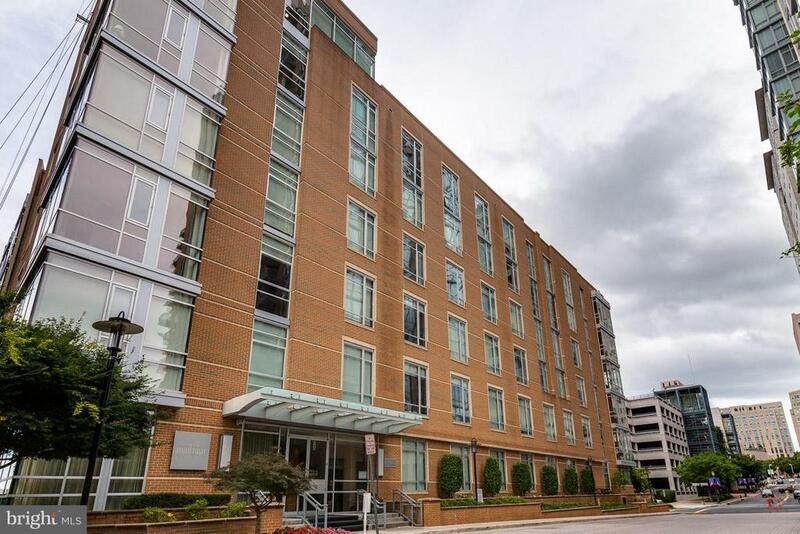 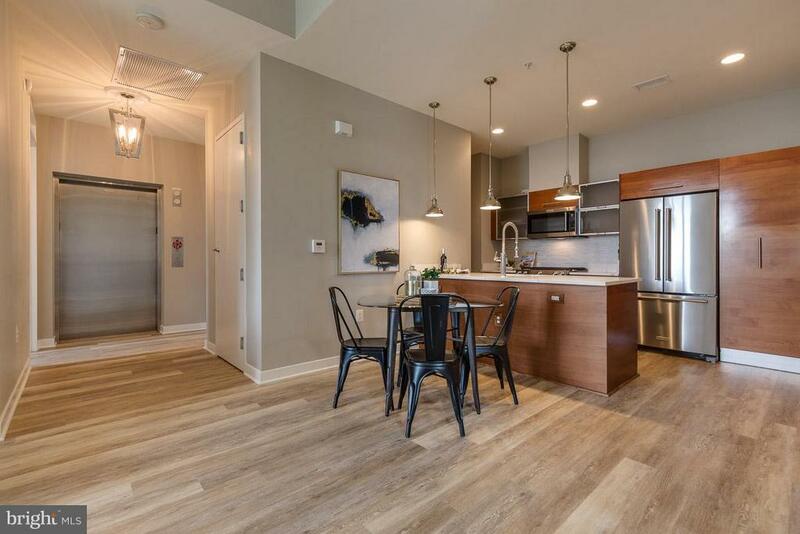 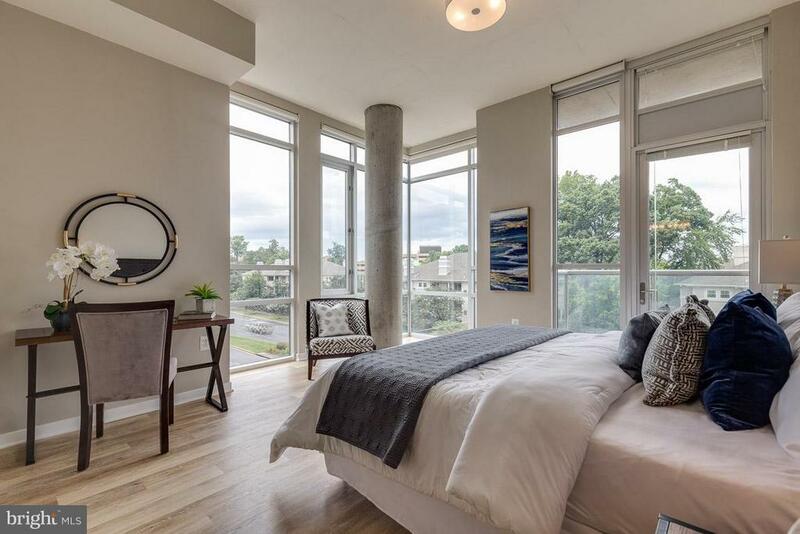 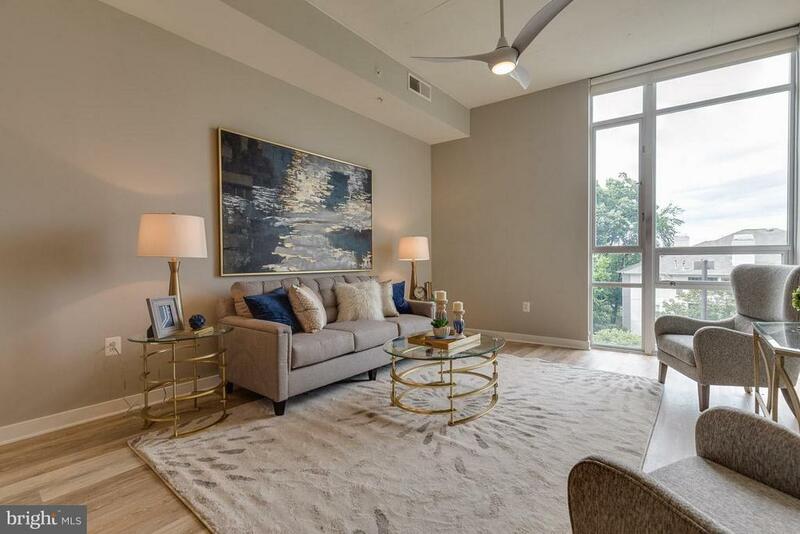 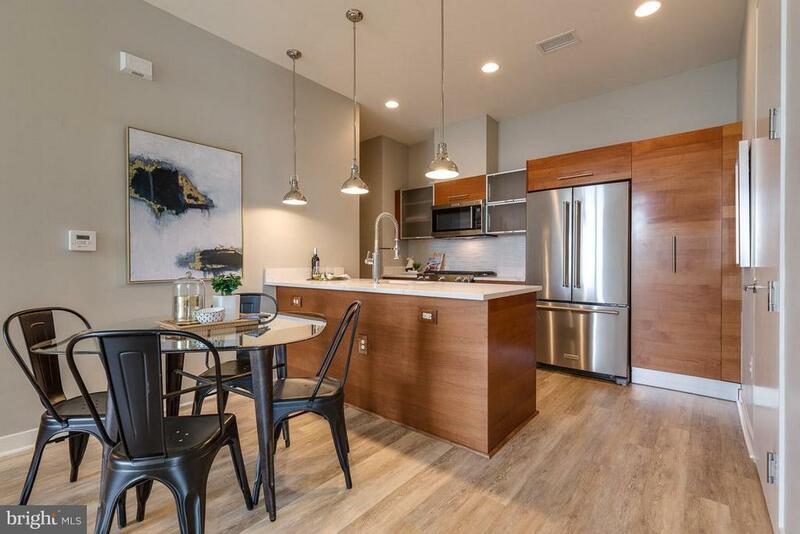 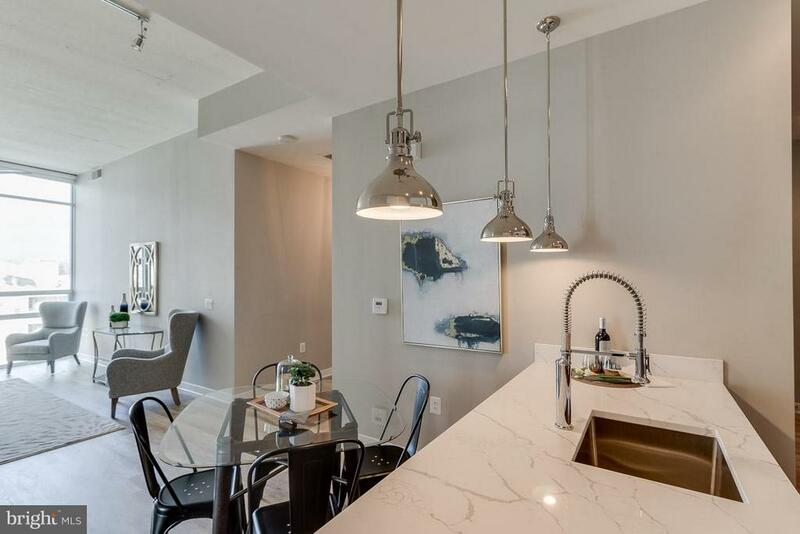 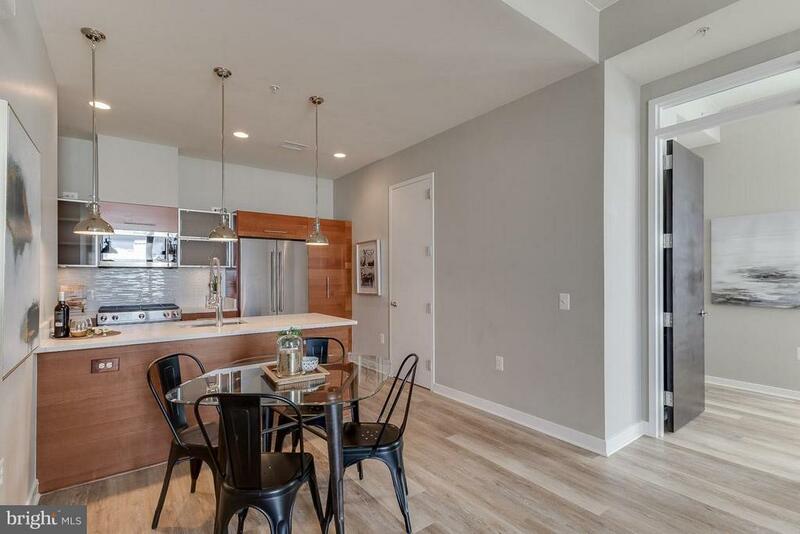 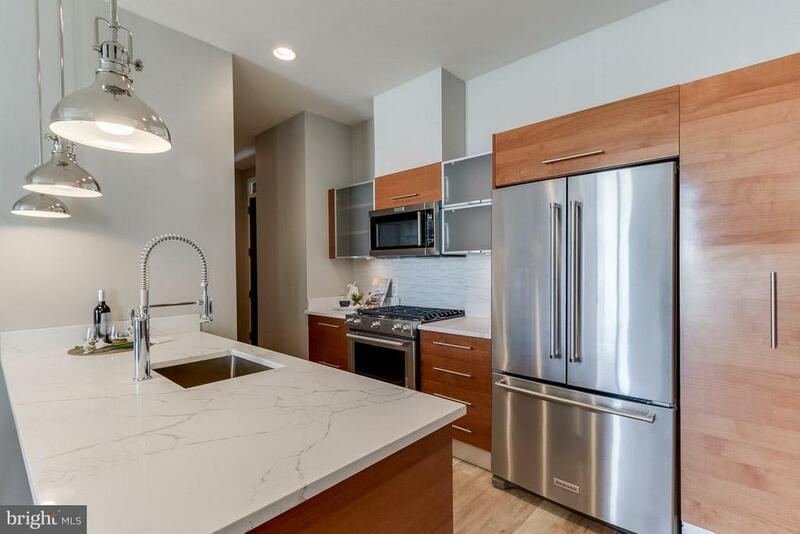 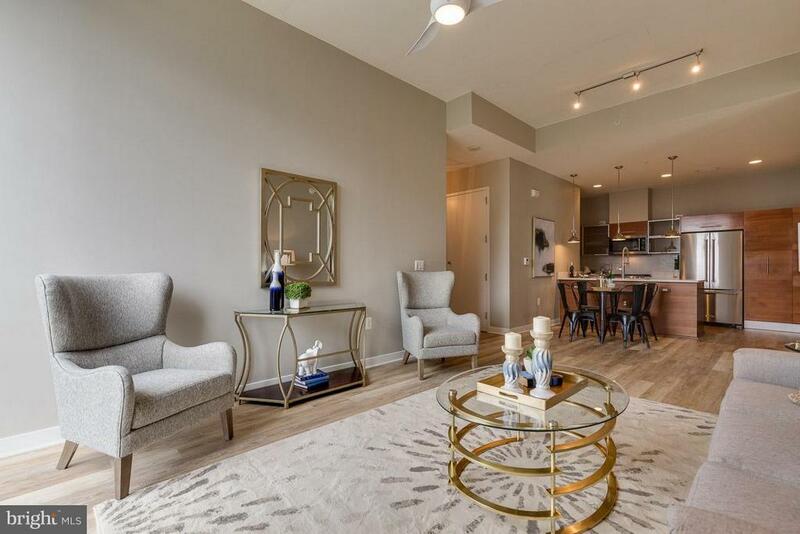 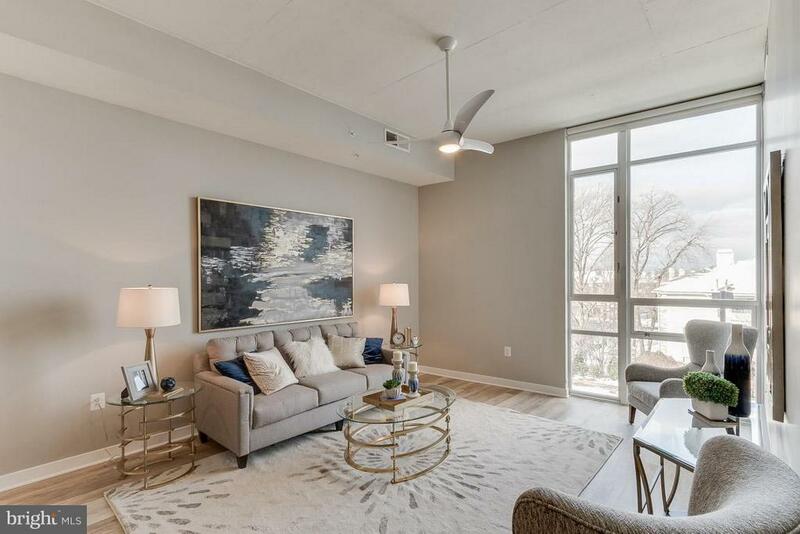 Welcome to luxury living at its finest right in the heart of Reston Town Center. 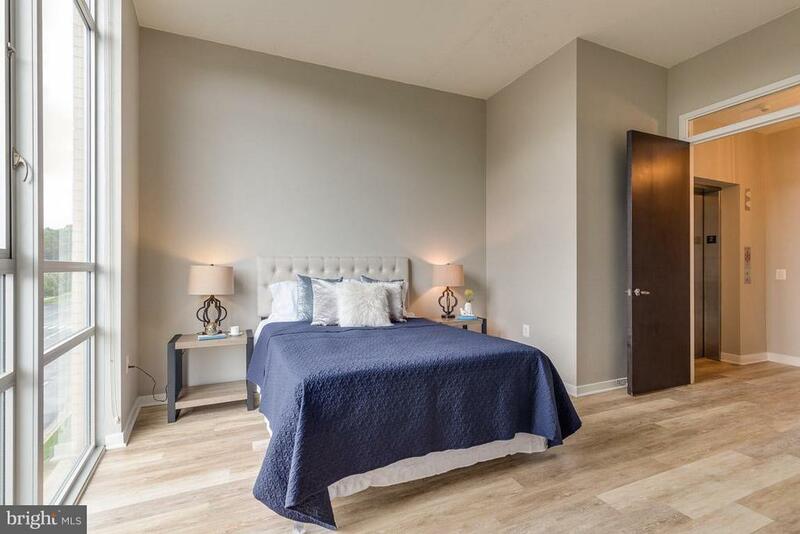 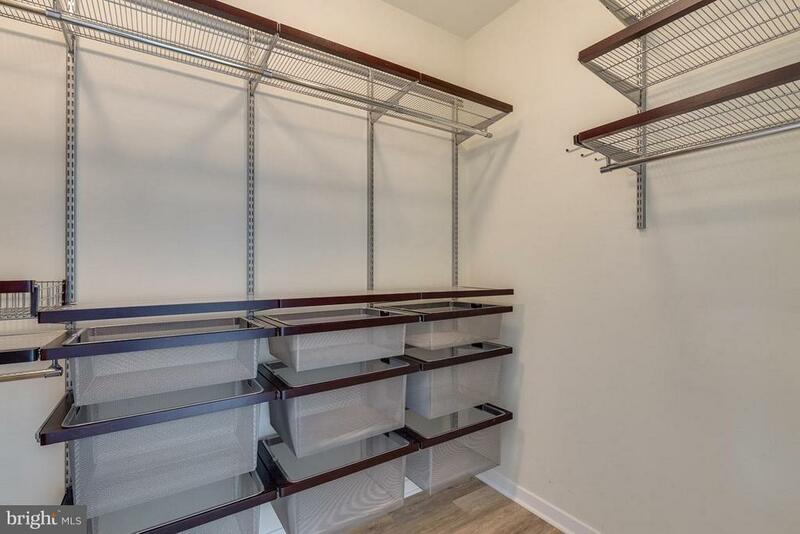 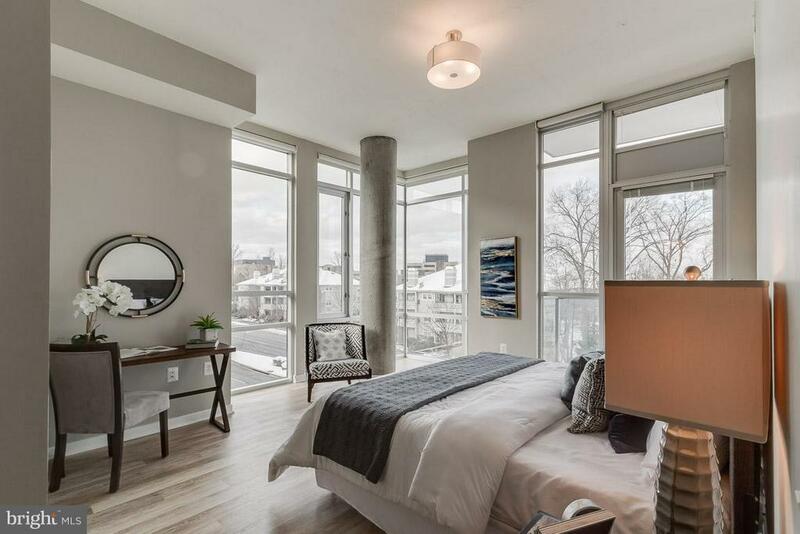 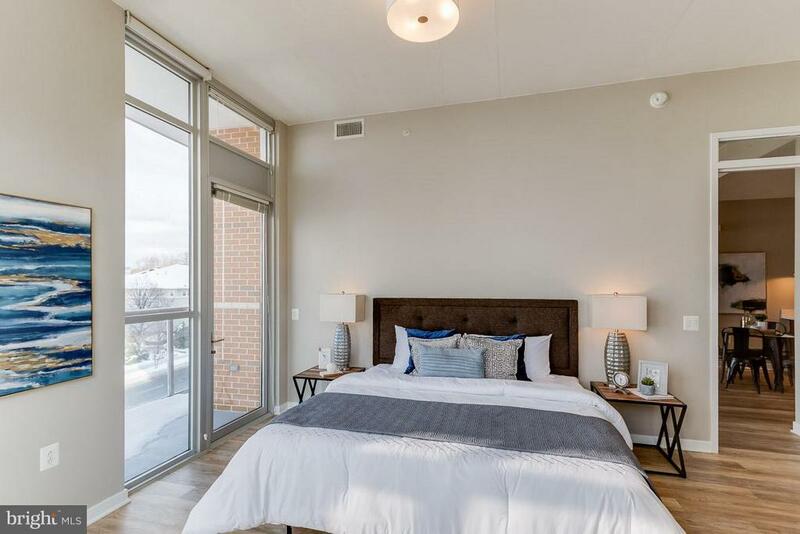 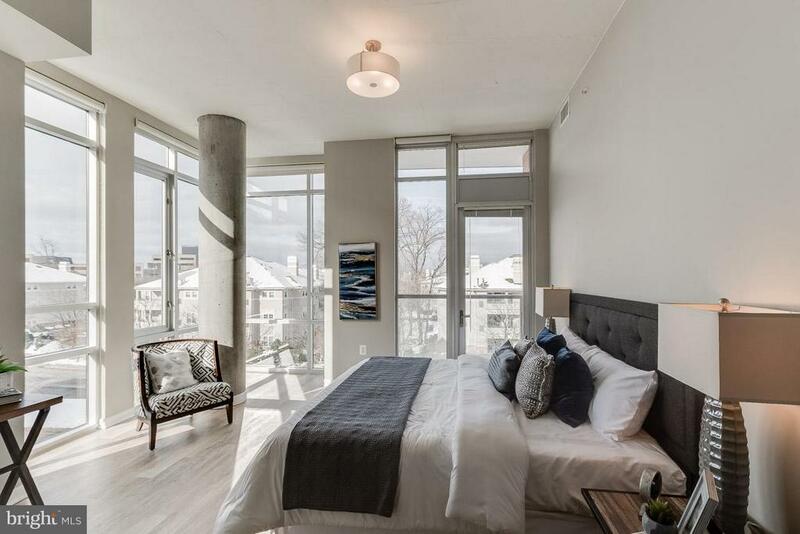 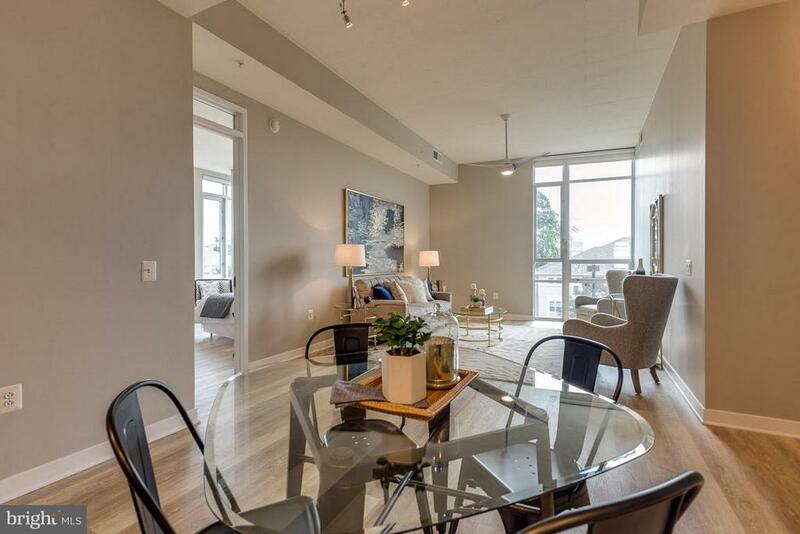 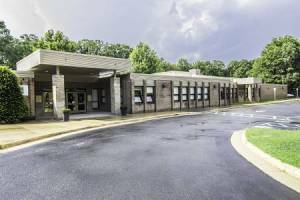 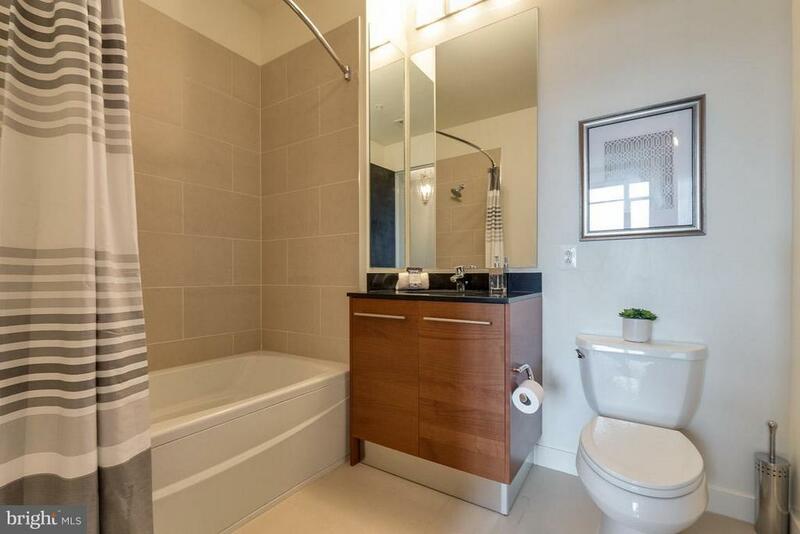 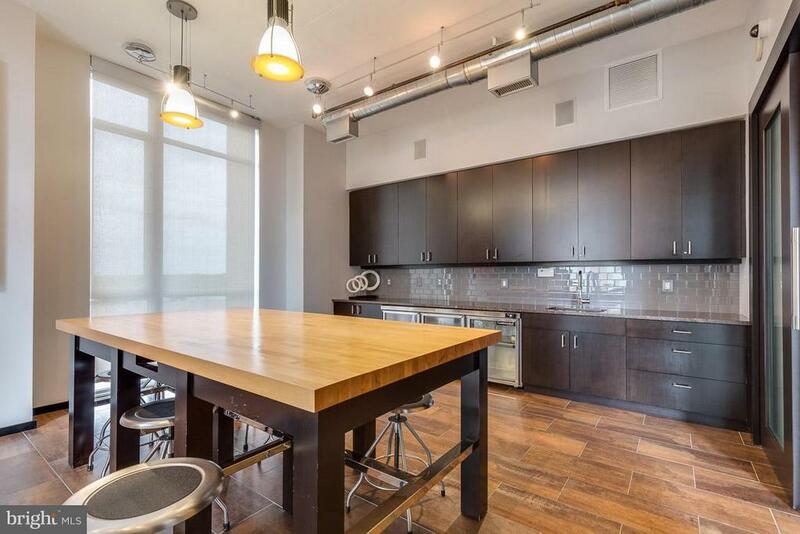 This beautiful end unit condo has it all. 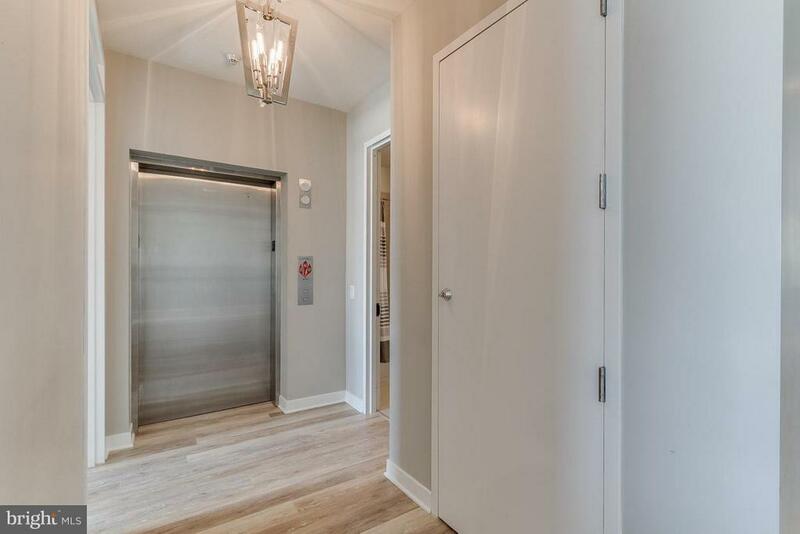 Private elevator entrance taking you directly from the parking garage to inside your unit. 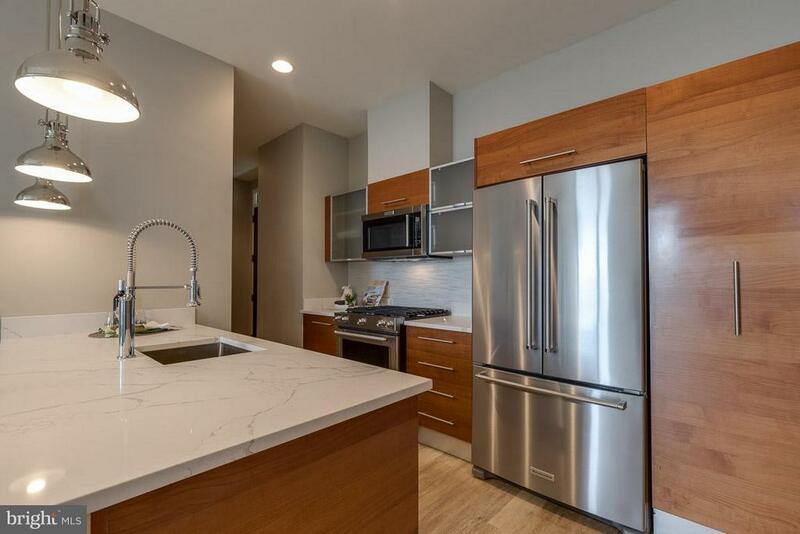 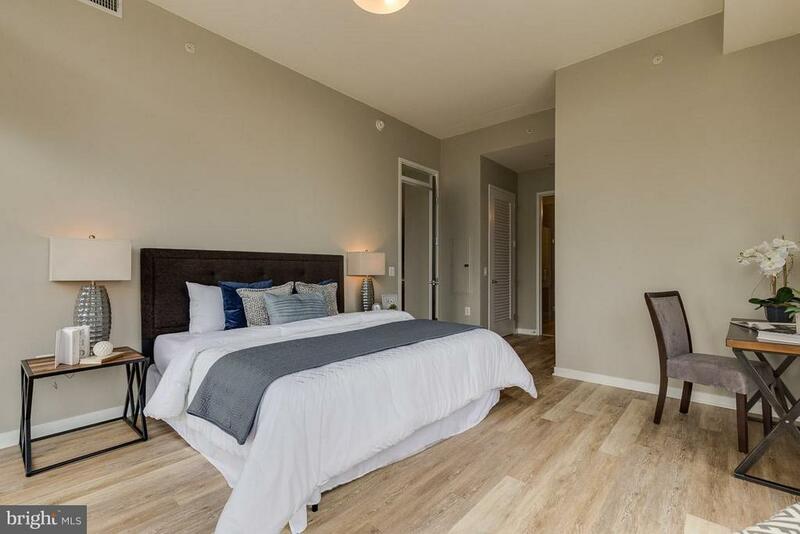 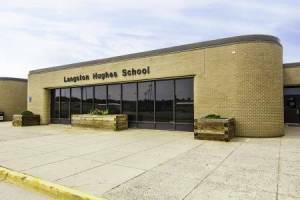 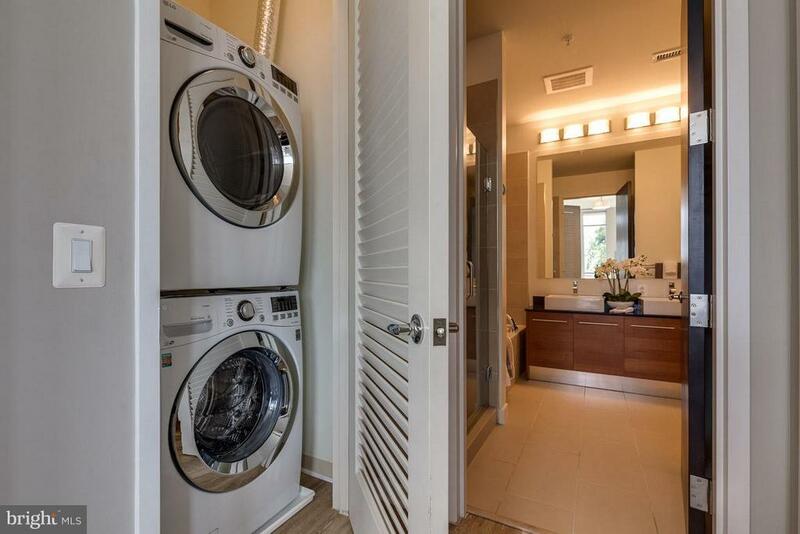 Upgrades through out with brand new flooring, quartz countertops, stainless steel appliances, light fixtures and more.